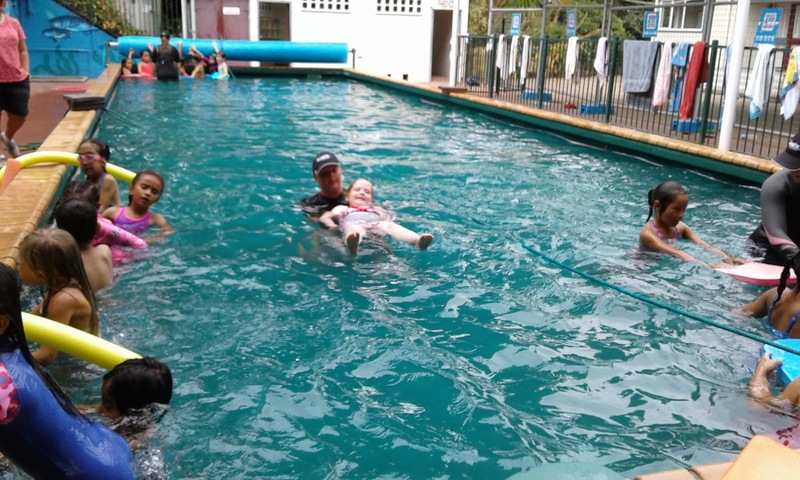 Learning to swim is fun. 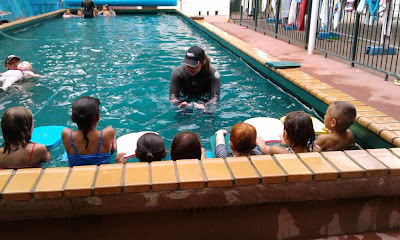 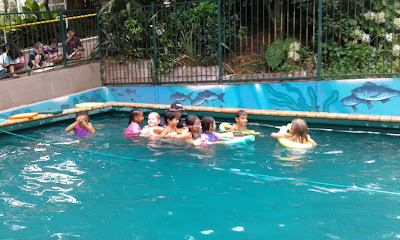 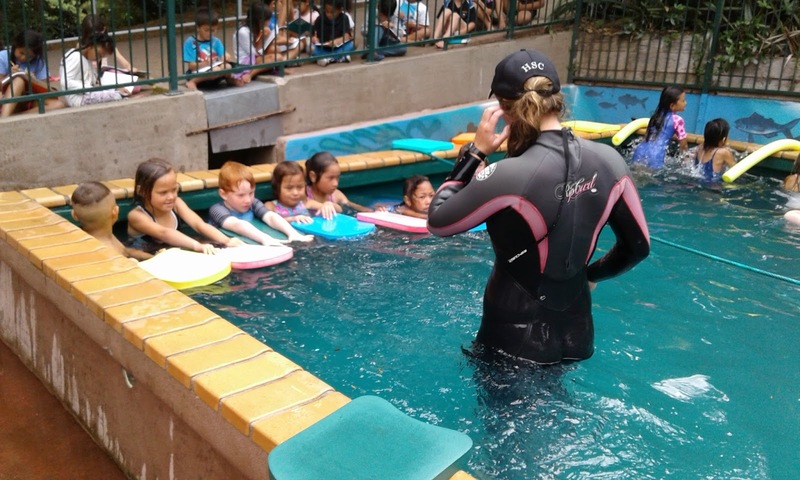 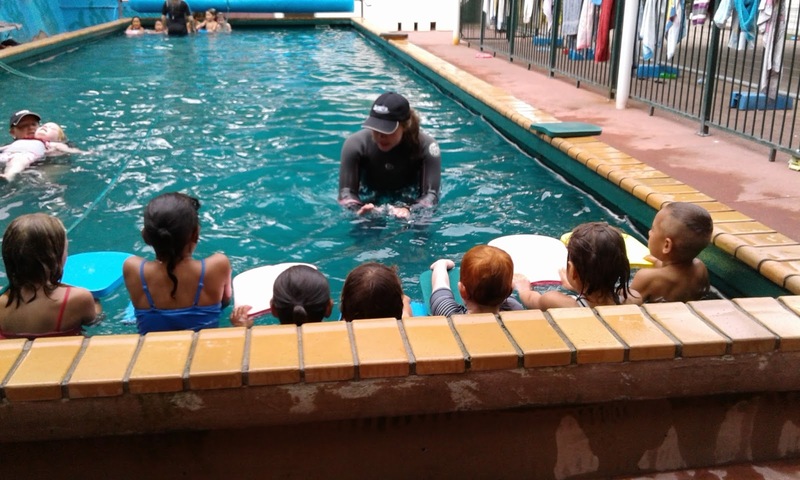 This week Swim instructors from Swimgym Swim School began working with our children. 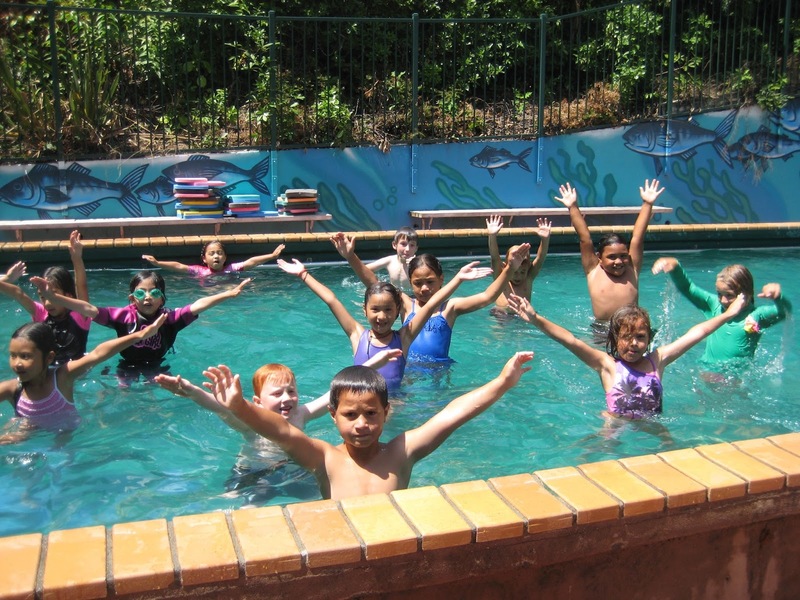 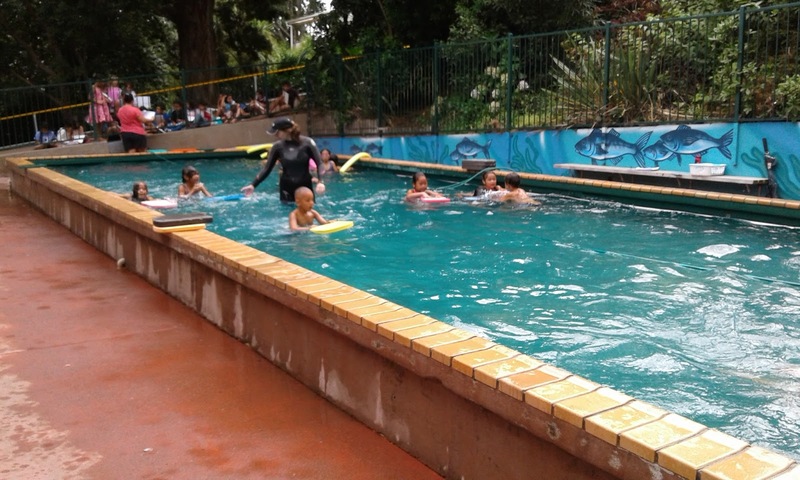 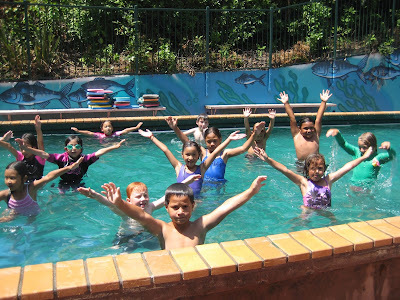 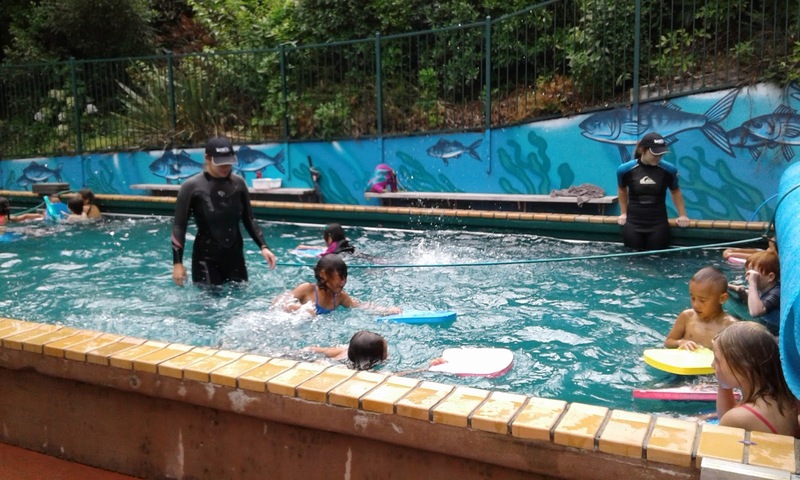 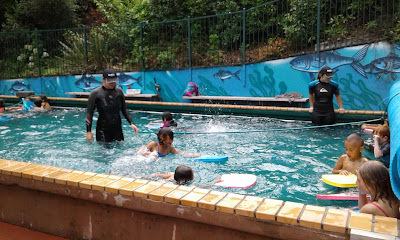 The swimming lessons will be held twice a week with each lesson 30 minutes long. 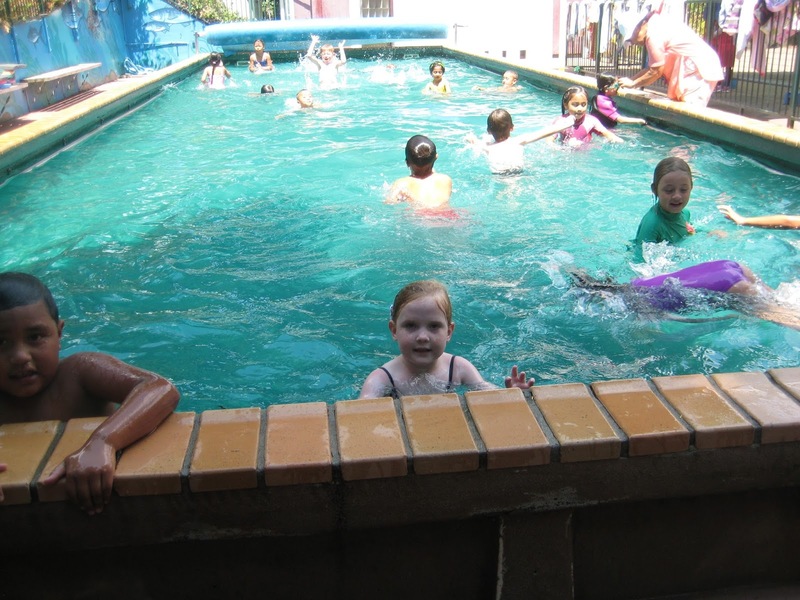 Your child's attendance is key to the success for this programme. of swimming and water safety. 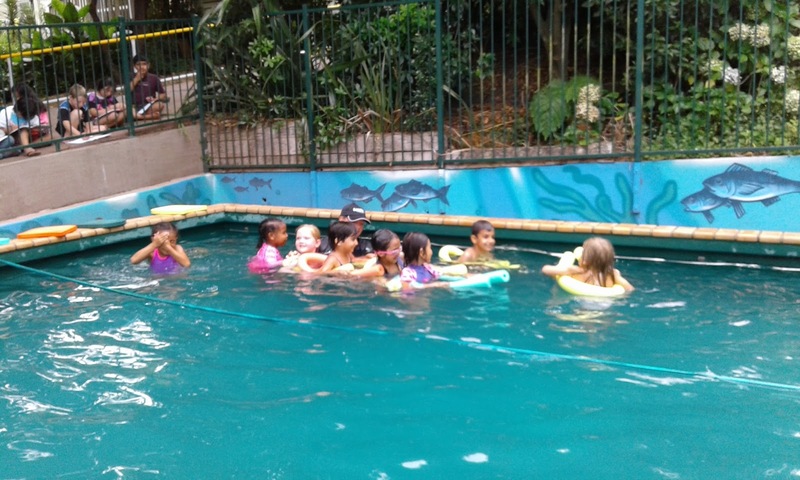 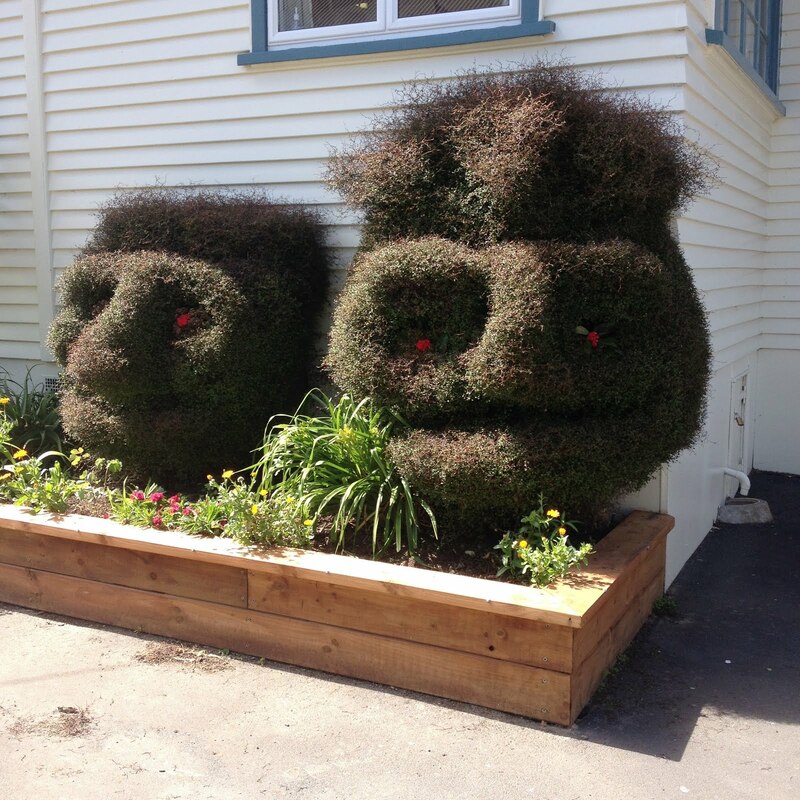 Look like you guys are having fun! 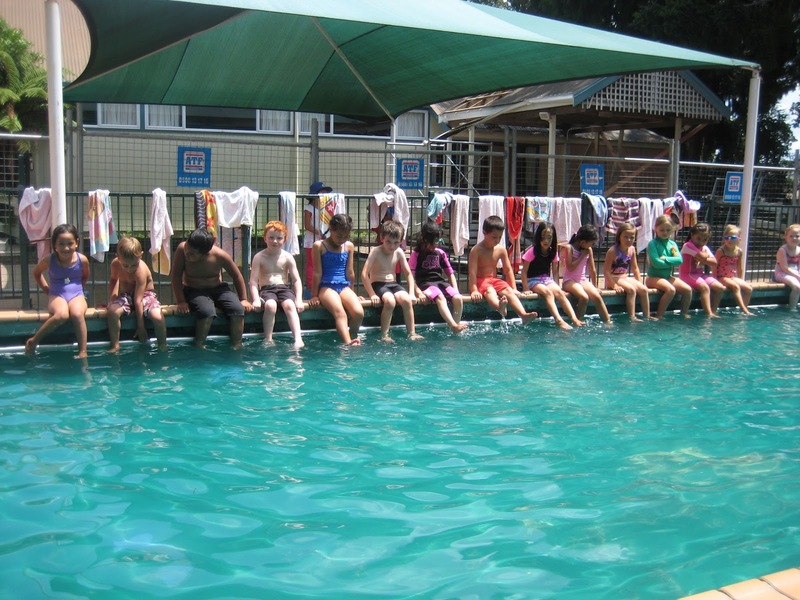 Wish I was still at Hamilton East School because I miss you all so much!